Qualified leads…it’s the holy grail of all leads for a fitness business. How many of these leads do you get each month? You probably have more than you think. You’ll find them hiding, just waiting for you to give them the chance to raise their hand and ask for your help. If you’ve been in business for long there’s a good chance you have a list of old leads that didn’t buy right away or even lost sales from consultations that didn’t go your way. Those leads aren’t lost causes, at least not all of them. They just need to be nurtured back to life. Hopefully, you added these leads to your email list and have been sending some content to them. If not, we’ll talk about how to get started. The least invasive and best long-term play will be to add them to your email list. However, if you feel like there are a few hot prospects on your list that could become clients quickly it would pay off to personally call them to check in. Your current email list could be a gold mine for your business! Think about the value adding just 1-2 new clients has to your business. Likely it’s a few thousand bucks over the lifetime of that client in your business. If you’re currently emailing your list a few times a month then you can move forward and send out a direct promotional email series to get the hot prospects to take action. This may look like a 3-day promotion for your Front End Offer, either your current one or a new one you create for this. Your call to action in the email is for them to fill out an application for more info or for a Success Session. Don’t get bogged down with the technology. If you don’t have the ability to build a landing page and create web forms simply create a Google Form. Then set it up to notify you when someone fills it out. Once you get the notice you can reach out. Have the individual schedule their Success Session or send them a payment link to join your Front End Offer. If you do this once per month you’ll be able to identify your hottest prospects quickly. Then you can get them to move to the next step of your sales process. Not Emailing Your List Consistently? If you’re not emailing your list currently or consistently, there’s an easy solution for that. First, you need to craft a welcome back email series. You should announce that you’re dedicated to helping as many people as possible by sending out valuable content once or twice per week moving forward. Be honest and transparent about why you stopped mailing or haven’t mailed them lately. Then commit to sending out great stuff to help them out over the next few weeks. Then get to work. Write blogs, film videos or share other people’s articles with your list to build up your trust with them. Don’t be surprised if you get a few complaints and unsubscribes from this campaign. It’s a natural thing if you try to bring an older, non-engaged list back to life. It’s part of the process. Focus on the fact that you want to help the people that want it and that are a good fit for you. Don’t worry about the haters. After a few weeks of content send out the 3-day promotional email series to your Front End Offer mentioned above. And then keep up with your content! Create an attractive offer for someone to opt in to your email list. This could be a download or video series that they get in exchange for agreeing to let you email them. Personally send out 2-3 emails to each person on your list. If you do this via a mass email use the BCC function so that you don’t share all the emails with everyone. A better method is to import these emails into an email service provider like MailChimp and send out 2-3 emails via the system asking for them to opt in. If they don’t, stop mailing them after the emails go out. In your emails explain why you’re starting this email newsletter and how it will benefit them. At the same time you want to share your new offer to join your list via your social media channels and with all your friends. The hardest part about this is getting started! Once you’ve got your list started, begin sending them content 1-2 times per week. After a few weeks send them an offer to join your Front End Offer. Don’t be afraid to get on the phone and start calling your possible hot prospects! If you know there are a few people out there that really want to get started with you and could use your help reach out to them. It’s [YOUR NAME] from [YOUR BUSINESS]. How are things with you? That’s great to hear. You know I was working on some new stuff for my personal training business and thought of you. There’s this new program that I’m trying to get off the ground, and I wanted to get a few people that I trust to test it out for me. 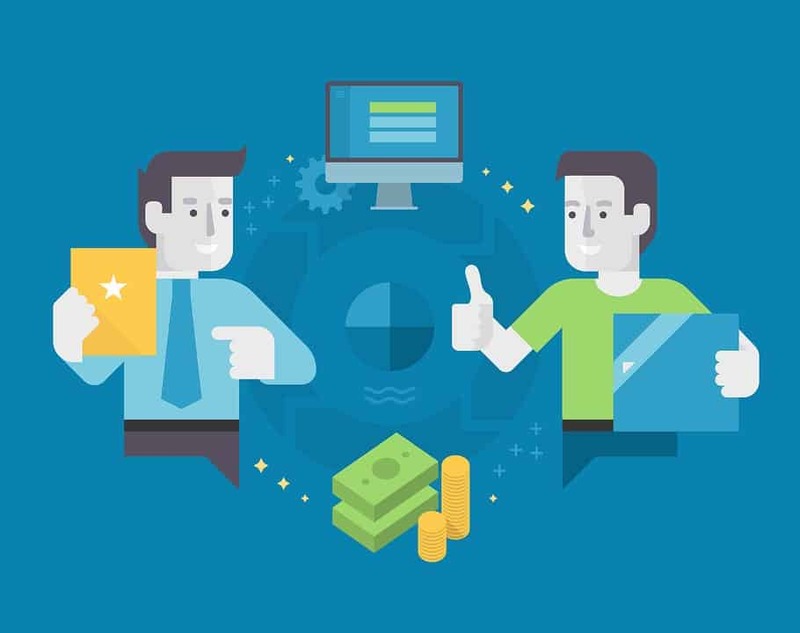 From there explain your Front End Offer and make them a special offer to get started. Don’t be fake with your presentation. Be genuine about the fact that you want to help them and that you think they can help you test your offer. You don’t have to give them the offer for free but providing them with a special discount in exchange for a testimonial or feedback on the program will show them some goodwill and also help you in the long run. This works for former clients that you want to reactivate as well! By simply prospecting your current leads list for the hot prospects you can get more qualified leads that are ready to join your programs. Pulling in a few of these qualified leads a month and moving them into your Front End Offer can drastically impact your business. Sometimes all you need to do is provide someone with the opportunity and give them clear steps to take. 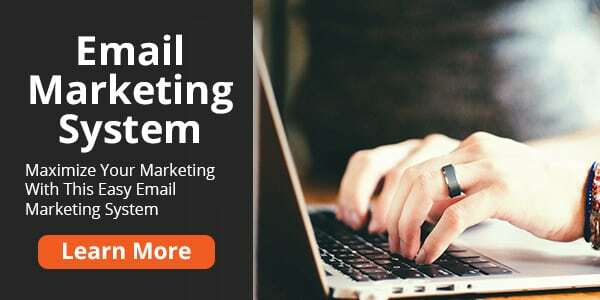 The best way to build up a pool of leads and nurture them until they are qualified to join your program is creating an email marketing system for your business. Our Email Marketing System mini course will show you how to create a plan for building your email list and using it to market your programs.